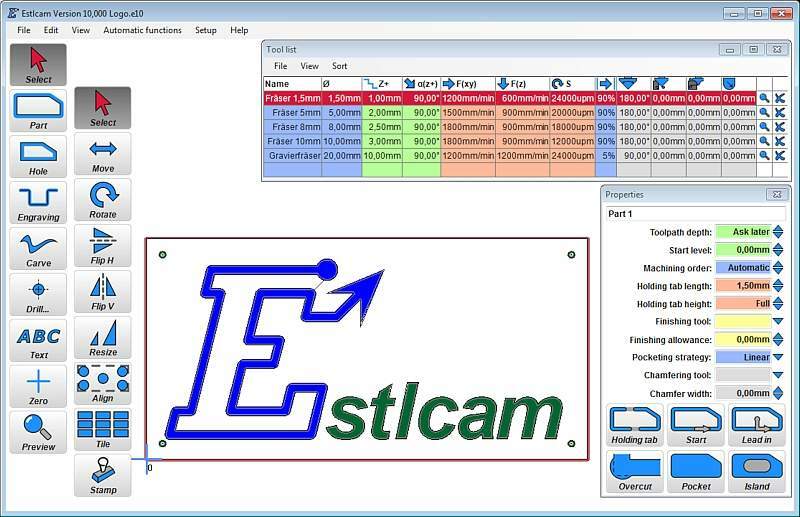 You can test Estlcam with full functionality for free. Version 10 license keys are also valid for version 11! But: while license keys bought for version 9 are also valid for version 10 they are no version 10 keys and therefore not valid for version 11.